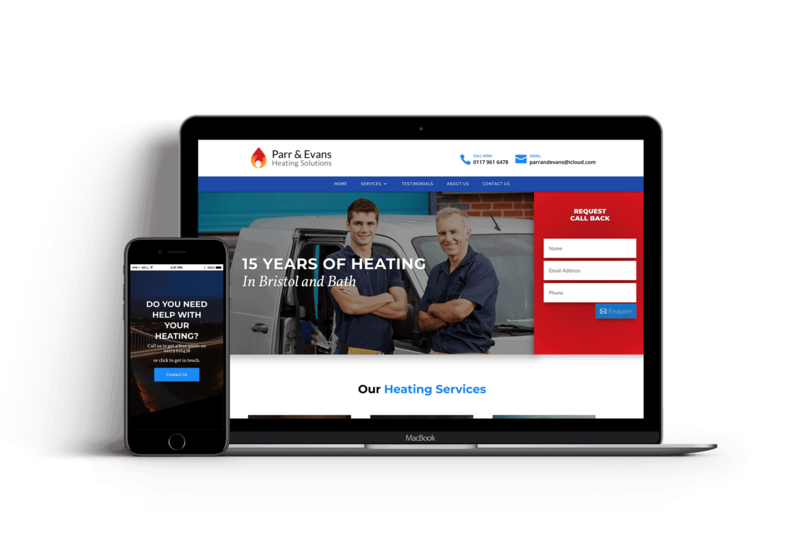 Parr and Evans Heating are a heating company local to Bristol and Bath with 15 years experience behind them. The old website was dated, difficult to navigate and contact details were obscured. 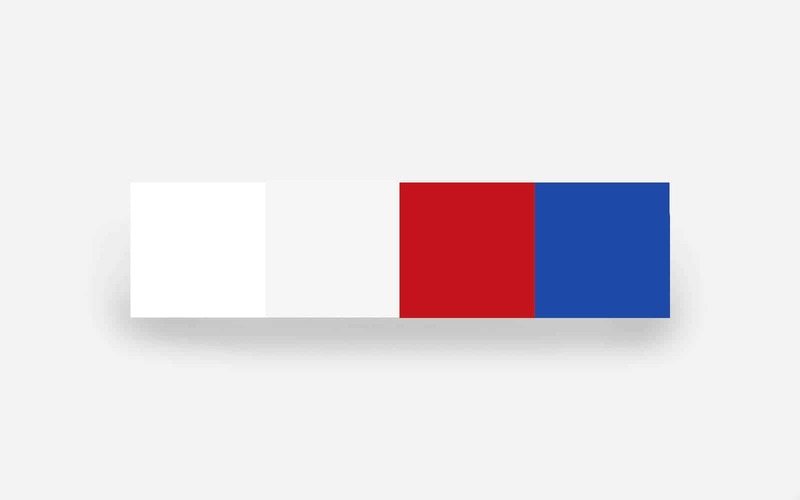 Ben was unhappy with his old web design company and asked us to help. It’s important when working with trade companies that you don’t make it look too polished. A corporate feel alienates the local customers and doesn’t convert as effectively. We added a form to the header to encourage enquiries and incerase lead generation. The website was built with lead generation in mind and balances professionalism with a local trade feel. The clearly defined pages can be used for SEO to rank in search engines and generate traffic which can then be converted into customers through the contact forms. 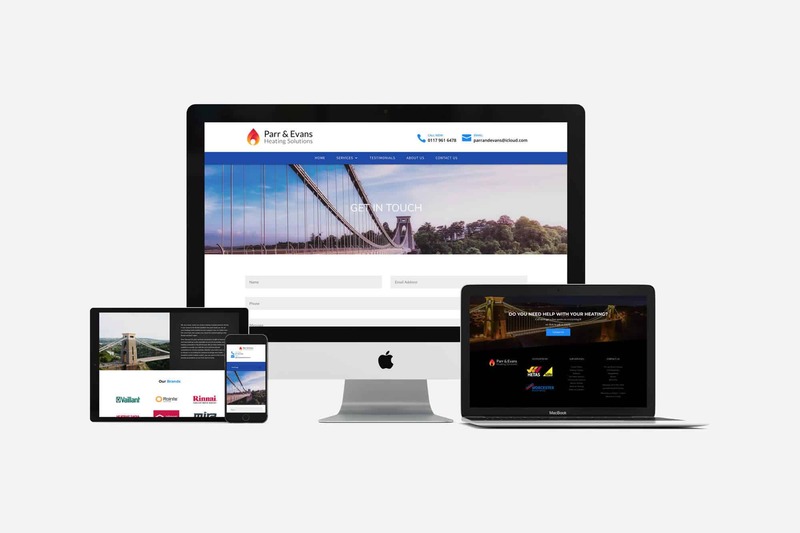 All of our websites are designed to look great on desktop, tablet and mobile which is particularly important for Parr and Evans who provide emergency heating/boiler services. 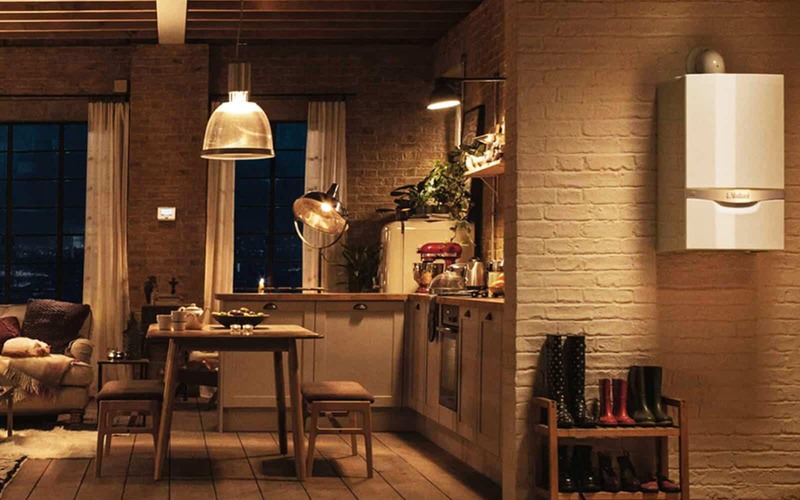 Ben’s customers can get access to them whereever, whenever.